Help make the world a slightly better place. 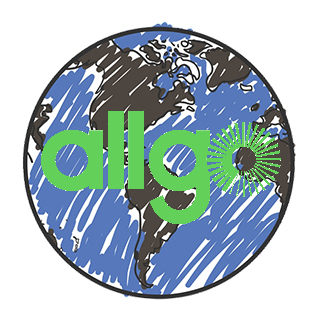 Allgo’s Better World programme aims to raise awareness and money towards activities that will improve our world. For 2018 and 2019, we are focusing on helping to rid the planet’s oceans of the estimated 5 trillion pieces of plastic that currently pollute the seas. We are doing everything from charity 10k runs to canal clean-ups, and you can help by donating your gifts and rewards on this website. 100% of funds raised on Allgo Better World will go to The Ocean Cleanup and The Great Bubble Barrier. More info on allgo.ie/betterworld. Thank you. 100% of funds raised on Allgo Better World will go to The Ocean Cleanup and The Great Bubble Barrier. Allgo will keep you informed on the total amounts raised at the end of the year. More info on allgo.ie/betterworld.